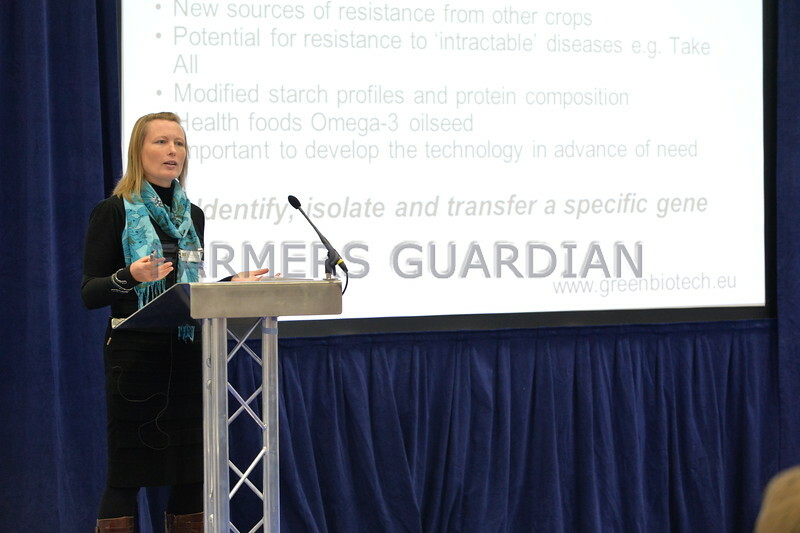 Photo gallery from the launch of CropTec Show at Peterborough on October 30-31. A brand new farming event focused on helping farmers and growers harness new technology to develop profitable and sustainable farming businesses. @CropTecShow . Click here and browse a round-up of the event.